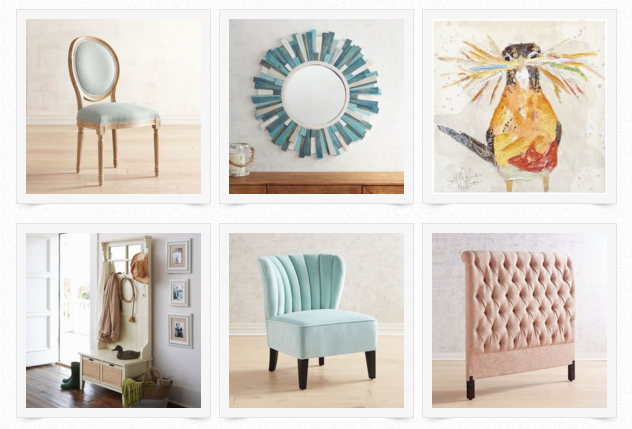 If it’s tufted and Parisian inspired, I will get it. 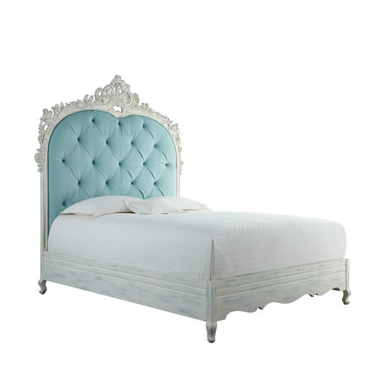 As a lover of fabulush tufted furniture & shades of pretty pastels, I was a happy girl seeing this gorg light blue diamond-tufted headboard from Horchow.com. Since my bedroom is small, a tufted headboard is the perf accent piece and alternative to a full bed frame. 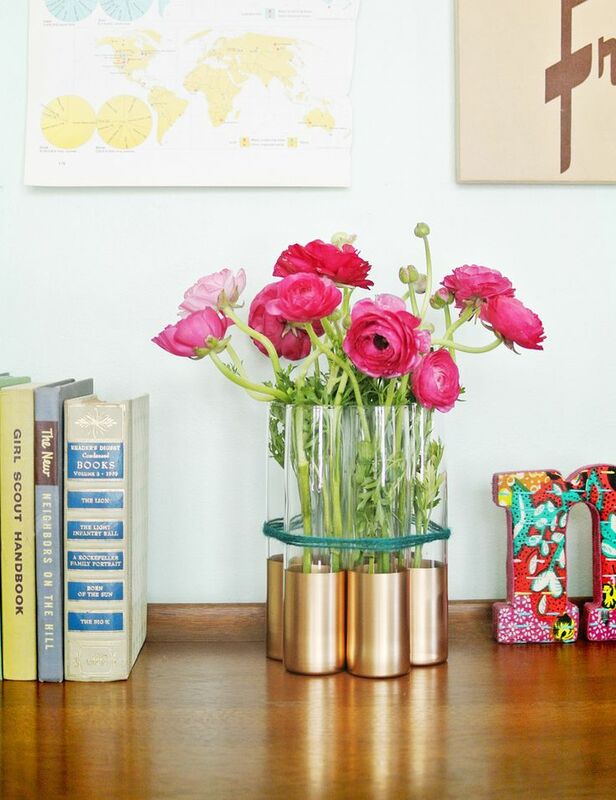 For more NYC apartment decor, follow Midtown Girl Living Room on pinterest. 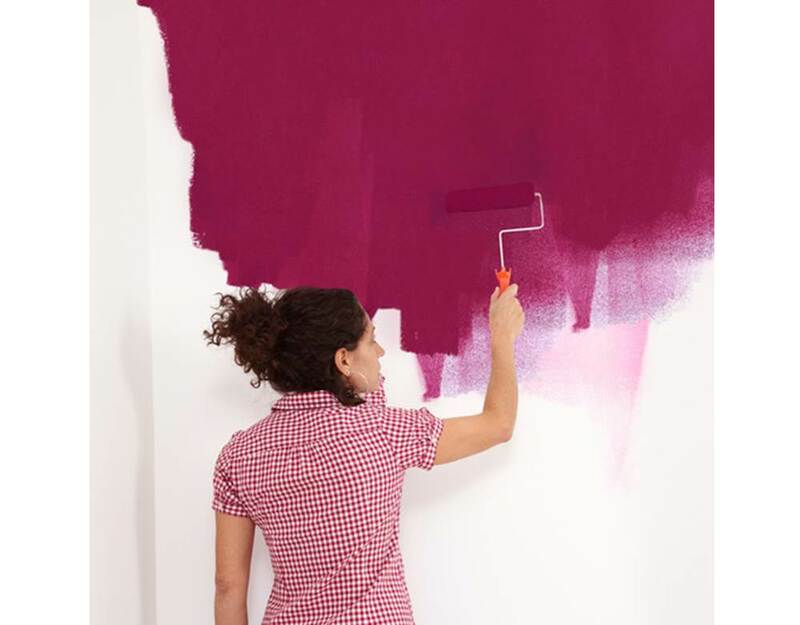 Dahlings, would you buy a tufted headboard? I totally started shopping at Horchow after you mentioned them. 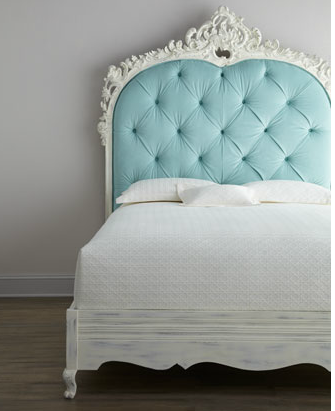 They make beautiful tufted furniture and this headboard is insane!